Government, business, civil society and other leaders from around the world will join a Global Partnership workshop this November on how to make development co-operation work best in their countries. The Republic of South Korea is launching an annual workshop in Seoul on 6-7 November 2014 to bring together over 100 development leaders, including developing countries, Northern and Southern providers, the private sector, academia and many others. 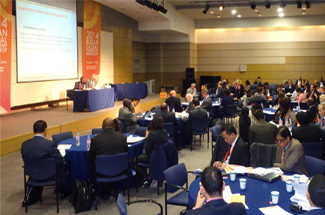 The workshop builds on a successful country-focused development workshop held in Seoul in 2013. To get more information on this workshop, please contact info@effectivecooperation.org. 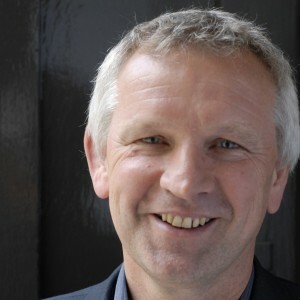 ECDPM’s Geert Laporte will act as a moderator at this workshop.